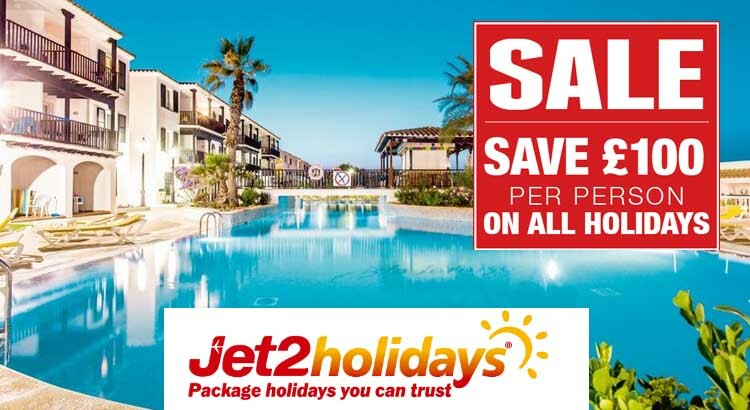 To claim this Summer Holiday deal with Jet2 Holidays simply click on the link below and choose from a range of great value packages saving you whopping £100pp. 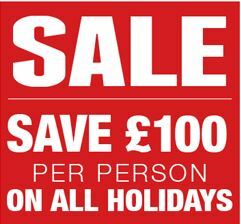 Jet2 holidays offer great value holidays with lots of last minute deals too. With over 40 sun and city holiday destinations across Europe, the Mediterranean, the Canaries and beyond you have plenty of holiday resorts to choose from when booking your next family getaway. 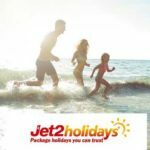 Not only do you save £400pp when booking your next Summer Holiday with Jet2Holidays but also get these great added extras included. 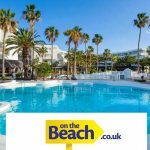 You can secure your summer 2017 holiday for just £60pp deposit. That means you can snap up the holiday you want at the ideal price. With 1000s of free child places available book early to the best deals on offer. Book now and get the best of choice of hotels at the best price. Plus get first in the queue to book family rooms with interconnecting doors or even your own private pools. 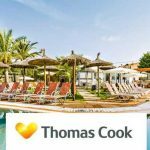 So you need to act quick to claim this brilliant Summer deal with Jet2 Holidays. Just click on the link below and choose from a range of great value packages saving you £100pp.